Earlier on this month, Flume previewed his new LP - "Skin" - and he's now shared album track called "Never Be Like You," which you can listen to just below the image. The song also features Canadian singer Kai, and was premiered on Annie Mac's BBC Radio 1 show. 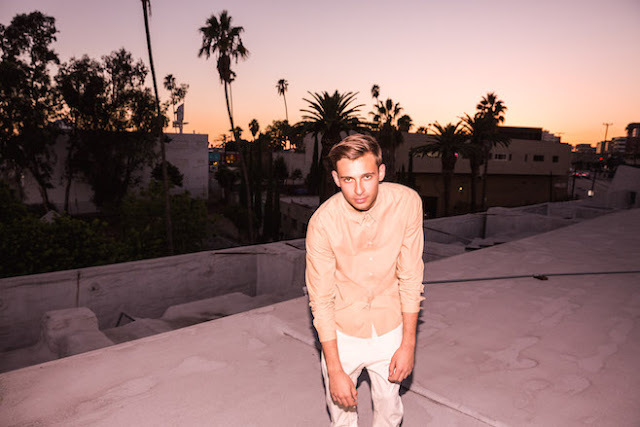 Take in a flavour of Flume's new album below.